Shri Guru Mandir Nangli Sahib is managed by Shree Gruru Mandit Trust also known as Nangli Dham and Nangli Tirath, temple of Shri Nangli Niwasi Bhagwan Ji Shri Shri 1008 Shri Swami Swarupanand Ji Maharaj. Ther are so many Ashrams Namely Adwait Swaroop Ashrams, Adwait Swarup Param Gyan Mission, Nijatam Ashrams and Sar Shabd Mission Ashrams are part of this trust situated all over the world. (These all photo has taken in Chhapra, where All Saints from Shri Nangali Sahib, Ranchi Ashram, Haridwar, Fatehabad etc. and all devotees of our Guru Darbar celebrated in Dahianwa, which is original birth place of Shri Paramhans Dayal Maharaj). 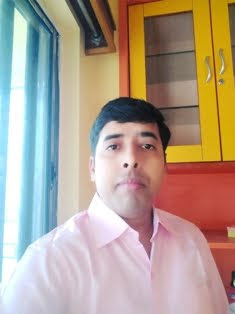 Page Creator & Maintained by KAPISH KUMAR. Travel theme. Theme images by MichaelJay. Powered by Blogger.